A swing operator is used when a gate (or two gates) open inward or outward, swinging like a door. 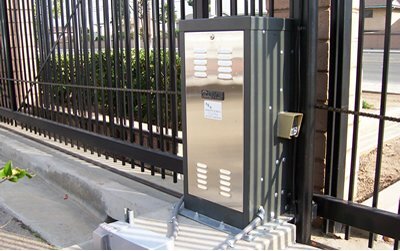 Gate Openers Direct has residential to industrial grade operators to fit your projects needs. A slide operator is perfect to use when space is limited, so the gate runs parallel to the fence or wall. 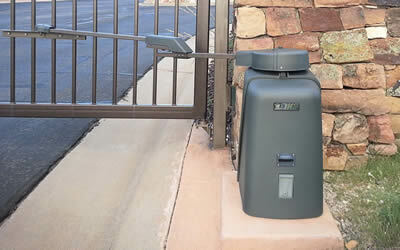 Gate Openers Direct has what you need for your project, from residential to industrial grade. Solar power can be an excellent method to power your gate operator, if city power is an extreme distance and your gate gets direct sun throughout the day. Check out our line of reliable solar units, and please call for consultation. 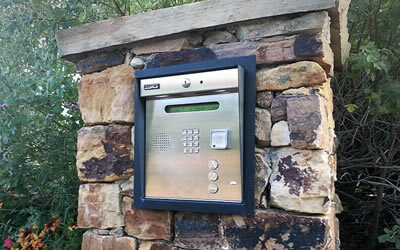 Telephone Entry Systems are a method of access control that allows you the ability to talk and possibly see the individual before letting them through your gate. 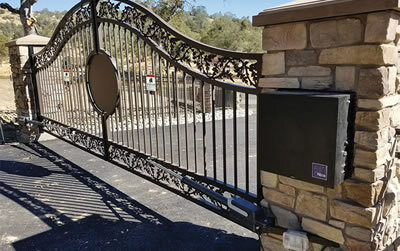 Gate Openers Direct stocks a wide range of gate operator accessories from Keypads, Card Readers, Cell Phone Gate Entry, Transmitters, loop detectors, mounting hardware and more. The Viking G5 tops the industry in linear actuator swing gate systems. New generation of gate operat.. 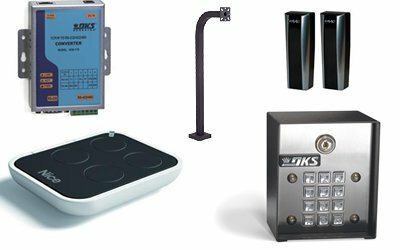 The AAS AdvantageDKLP line of keyless entry offers a wide selection of post or surface mount models .. The FAAC model 844 designed for limited duty industrial applications. Available in chain and rack &a.. 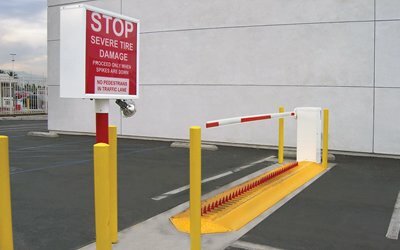 The Nice Apollo Titan 12L Swing Gate operator is the newest addition to the series of swing gate ope.. Ascent X1 is a cellular-based access control system, that is on the Summit Control platform, which a.. The K-2 Slide gate operator raises the bar by offering next-generation technology to the residential..